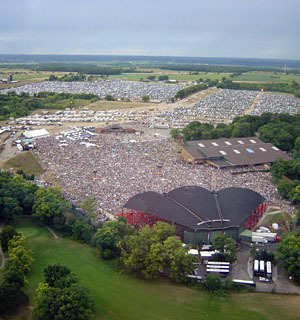 Jimmy Buffett comes to Alpine Valley this weekend, and it's one of his last shows for 2012. Jimmy Buffett tickets for Saturday's show are available now. When the Parrotheads come to Wisconsin, it's party time! Ticket King has everything from lawn tickets to seats up close to the stage. 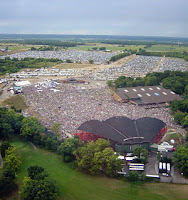 Lots of Buffett fans like the lawn section, as it's the best place to meet people from all over the world. If you have ever been to one of his shows, it's an amazing spectacle of colors and fun. The show starts at 8pm, and at this time, there is no opening act scheduled.